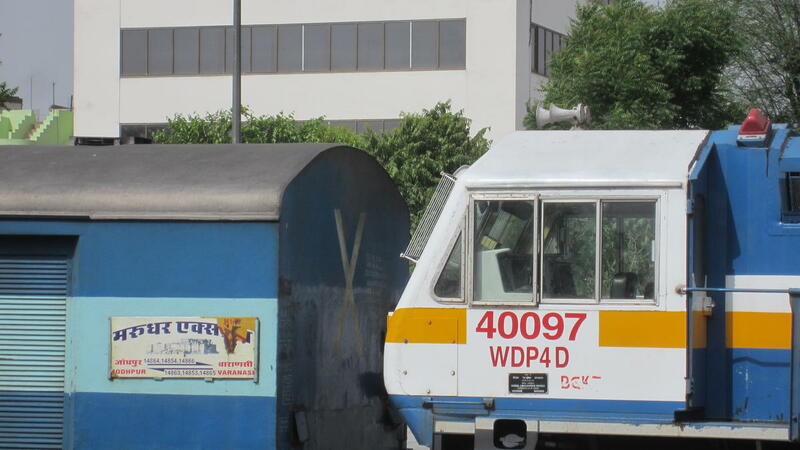 1) S11 will act as a 2S Coach between Jodhpur - Jaipur. *** *** journey commencing on 17.04.19 Diverted via faizabad lucknow 2)Train J.C.O. 17.04.2019 will be diverted via Lucknow - Faizabad - Zafarabad. 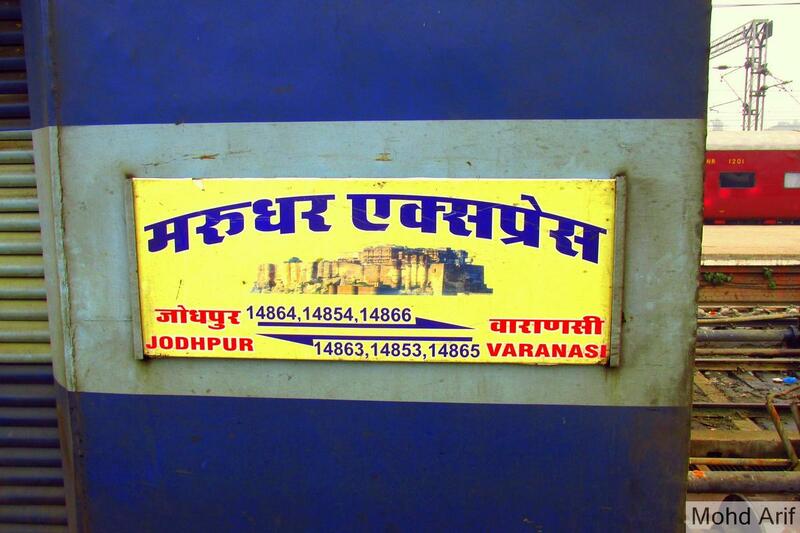 The Shortest Route between Jodhpur Jn and Varanasi Jn is 57 km (5%) shorter.